Heading to SXSW Next Month? Come and Find Team Chinwag! Are you making the trip over to Austin, Texas next month to South by South West? 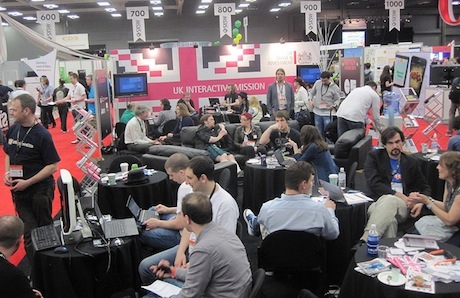 Team Chinwag will be there, along with the UKTI Mission to SXSW companies, so if you'd like to catch-up, please come and find us! Check out the list below to see where we'll be. 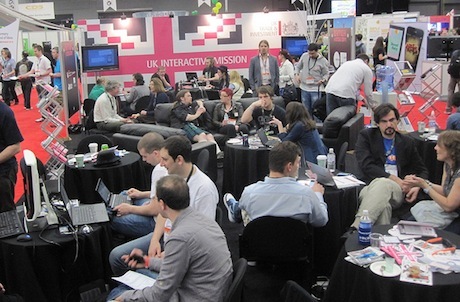 Also, if you're heading out and would like the chance to chatter with other UK delegates who'll also be there, come along to our Pre-SXSW 2012 Mixer, 6.30 - 9.30pm on Wednesday 29th Feb in Central London. 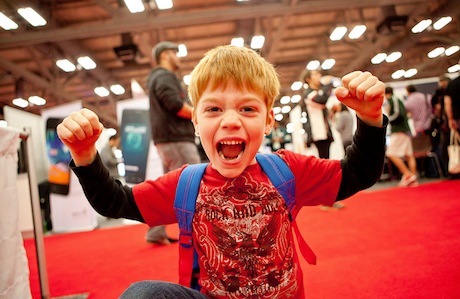 You may also find it useful to check out these 50 Essential SXSW Tips. UK Trade & Investment (UKTI) and Thomson Reuters have teamed up to provide UK technology companies with the chance to demo their products at UK Demo Day on Sunday 11th March at this year's South By Southwest Interactive (SXSWi). Taking place in London immediately before SXSW, and hosted by Finers Stephens Innocent, the Pre-SXSW 2012 UK Mixer is the perfect opportunity for you to catch up with other UK-based companies heading out to SXSW before joining the other 25,000+ delegates in Austin. Join us for Chinwag's Great British Tea Party, an official SXSW party, for all the international folks heading to Austin for South by South West (SXSW). Sample the delights of British Afternoon Tea, complete with the finest selection of English afternoon tea cuisine along with Pimms, beer, wine and soft drinks for those non-drinkers.